Michelle has a BS in Aerospace Engineering, an MS in Mechanical Engineering, graduated from Harvard Business School's Owner President Managed program for successful entrepreneurs and is a former Air Force Officer. Michelle was named one of the top 25 most influential women in project management worldwide by the Project Management Institute. And is the author of Cheetah Project Management, Cheetah Negotiations, Cheetah Know How and Accelerated Exam Prep. 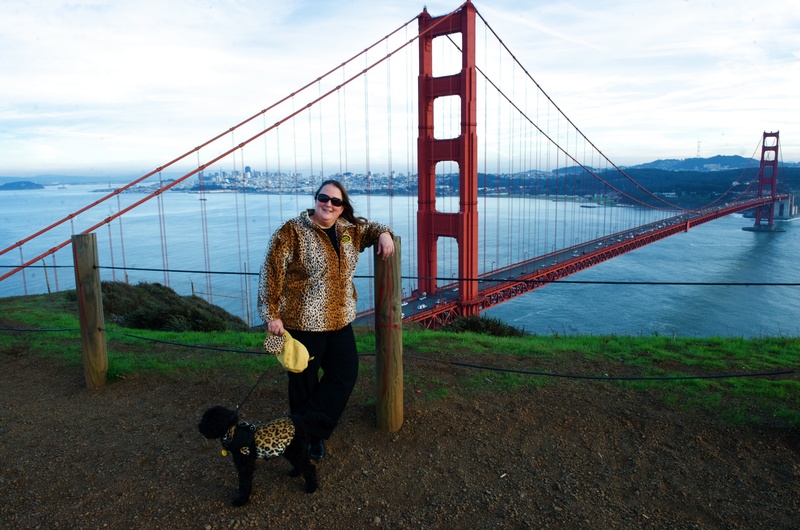 Michelle is a Project Management Professional (PMP) a PMI Agile Certified Practioner, a Registered Yoga Teacher and a "Cheetah." Michelle is the founder and Chief Cheetah of Cheetah Learning. She started Cheetah Learning in 2000 with the vision that people could achieve their dreams and goals, cheetah fast, when they leveraged their unique genius to learn, do projects, and negotiate in the ways that worked best for them. Since 2000, 100,000 people have become Cheetah's (that is they have learned how to learn and do their projects at least 5x faster). They have had their careers and live's transform in some pretty spectacular ways. 1. Quickly attain the 35 hours of basic Project Management Education required to become eligible to take the PMP exam. 3. Understand the "PMI Way" so you can have a better chance of passing the PMP exam. 4. See how you can best integrate your working experience so you can quickly pick out the correct answers on the PMP exam. 5. Keep alert and focused during the grueling four-hour PMP exam so you can logically deduce the correct answers on the exam. At the end of the webinar, you have the option to take a 25 question baseline exam to assess your PMP Readiness.